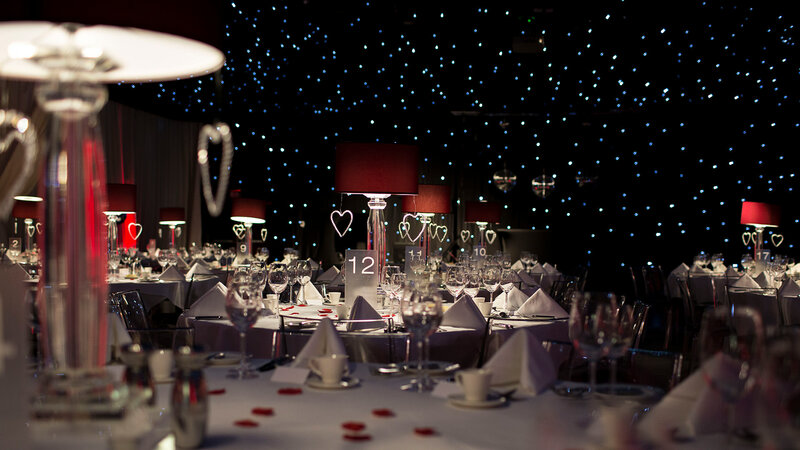 Join us in The Hangar at Milsoms Kesgrave Hall on Saturday, 16th February, 2019 for our fabulous Valentine’s Ball. This will certainly be an event to remember. Arrive at 7.00pm for a sparkling reception in The Hangar’s marquee area before enjoying a delicious three course dinner with coffee and chocolates from the dedicated Hangar chefs.Then it’ll be time to hit the dancefloor with our favourite DJs, Dreamwave Events, who are always guaranteed to get the party started.